Save big on Tummy Tuck Surgery! Tummy Tuck for only $5850, savings of $2400! Now through through May 31, 2019 Contact us to schedule your individualized consultation today! The Holiday Facelift: Get the Benefits Now! Renew. Refine. Transform. Revealing and Enhancing Your Natural Beauty. 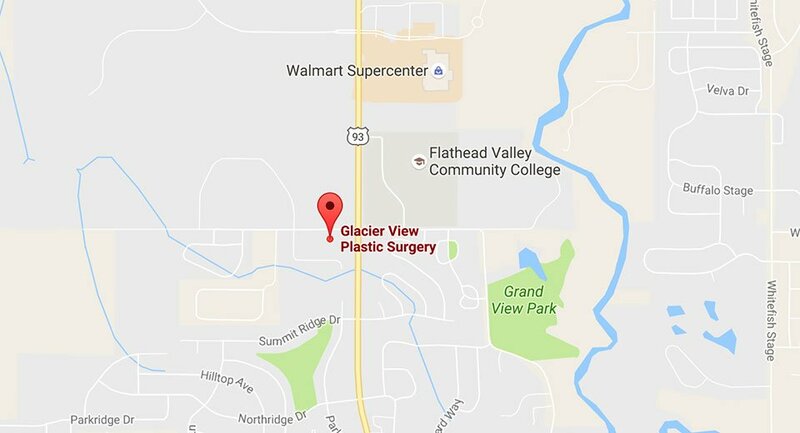 Like and Follow Glacier View Plastic Surgery on Facebook for details on upcoming events, product highlights and exclusive pricing!